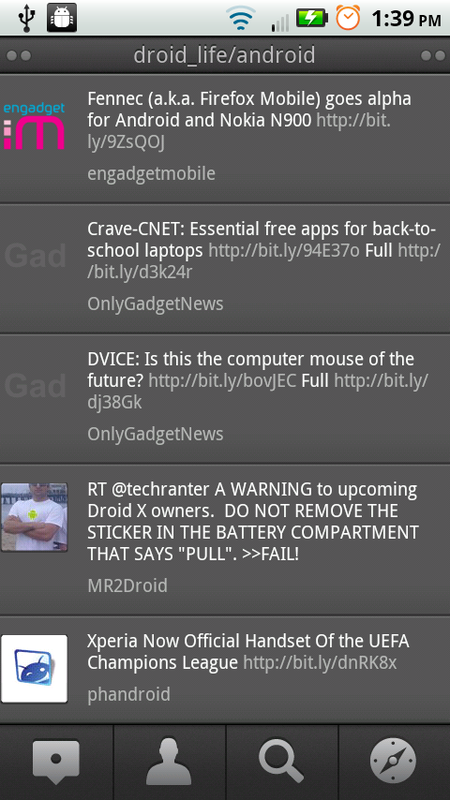 TweetDeck appears to be serious about making a top notch Android Twitter client and that should make you smile. We all know how amazing their desktop client is, and after 5 or so beta updates in about two weeks time, you can tell that this is going to be a guaranteed winner as well. A new version has just been released which can be downloaded directly to your phone now. And don’t forget to follow us on Twitter!